We Can Save Your Business Up To 36%* On Your Business Electric Rates! Call now or fill in our business electric rates form below to get an instant quote. Dealing with high business electric rates can cause a massive financial strain on your company. It can feel like you’ve been left in the dark by your supplier and that there are no options to reduce what you are paying for your business electricity. There are. 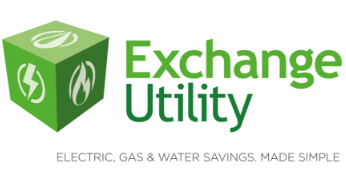 Exchange Utility was created with the vision of assisting UK businesses in the reduction of their business electric rates. We can provide you with a range of options that suit your operations regardless of your business size, sector or function. Our money savvy energy experts will use their knowledge and experience to discover the business electric rates and cost reduction measures that you need to get your business energy back on track. Why are my business electric rates so high? There is a variety of reasons that the cost of your business energy is increasing. Investigate the possible causes and solutions with this handy advice. When is the best time to switch energy supplier? 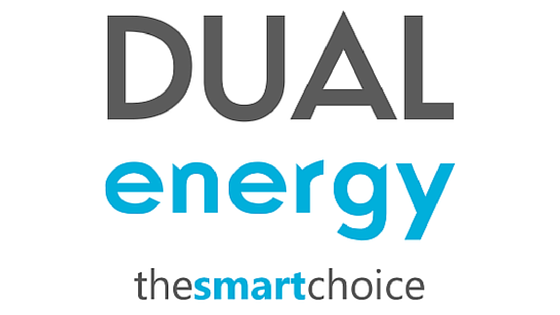 There is no one size fits all when it comes to the best time to switch business energy supplier. Discover when the best time to switch your business energy supplier is and learn where and when you have the opportunity to reduce your business electric rates. Which suppliers do we work with? Find out here.